Abstract: Many people are tired of doing the same work every day, they want something different but they are just too lazy and too busy to try. What if something new is send to them? Most people are office workers. They wake up every morning with today’s tasks. They have to make money to support family. They have to pretend to be like others to cover the real thoughts. They even have to wear the uniform to cover their individuality. What they have to do is to be the same. All they need to do is to be the same. It seem that the companies all want someone who is good at following the regulatory framework. They devote all their lives and time to their works. It is kind of lamentable to have the same day all the lives. Can life just be this way? Every morning people can wake up energetically and happily. Even during the weekend they can wake up any time they want. After getting up, the electric scooter (if people place them indoor) can play some energetic and pleasing music to make their owner wake and cheer up. Then people can cook something they want to eat and enjoy the amazing breakfast or brunch leisurely and happily. After finishing the breakfast, they can just do some housework or business. When it is noon, they can just ride the Airwheel two wheel self-balancing electric scooter to buy some materials to cook lunch for themselves or they can just eat outside. After lunch, there came the noon snap, what a wonderful and relaxing snap that would offer people energy of whole afternoon. What a wonderful plan for a cozy day. What people need first is a functional scooter, Airwheel electric self-balancing scooter. The inner part of the scooter is also very excellent. The inner core battery is imported SONY battery with the original packaging. The capacity and range of the battery is very excellent. 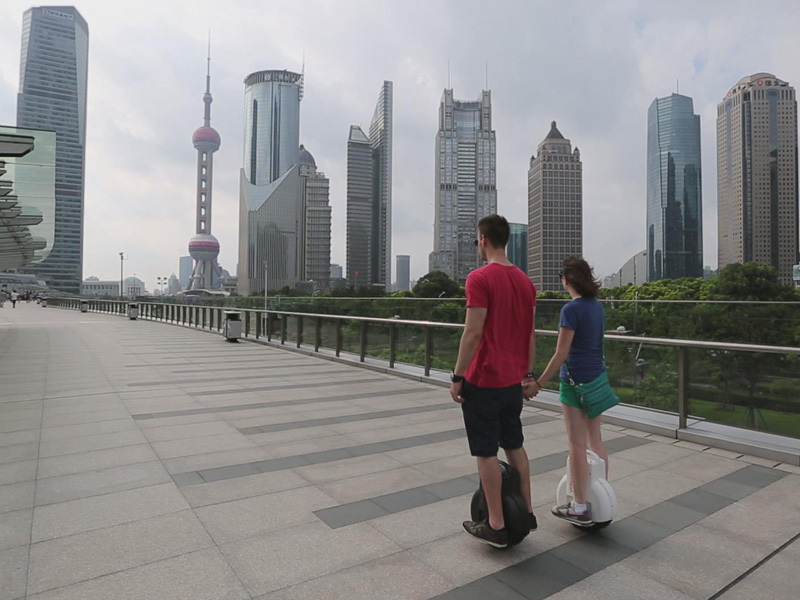 What is more, the Airwheel scooter can hold the load of 120kg. The max speed of the scooter can reach 18kn/h. All of these provide better travelling experience for the rider. However, what is planned above can be realized partially. 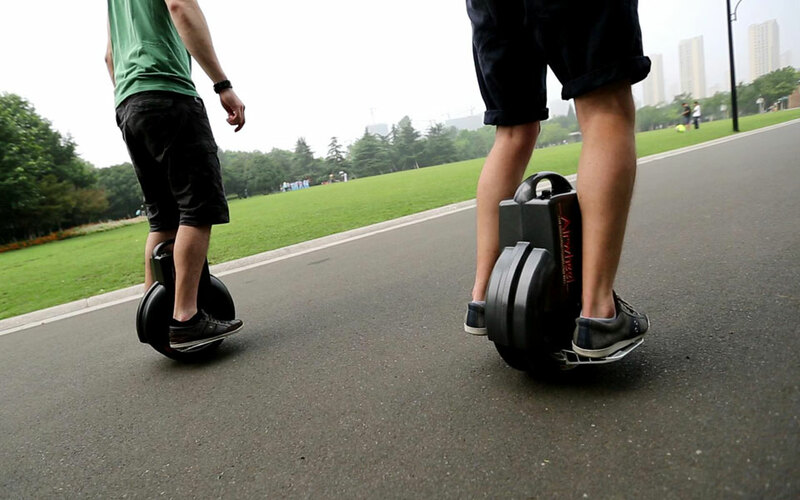 Airwheel and the convenience it brings about is real and excellent. What people have to do or are responsible for is to fight for the future.